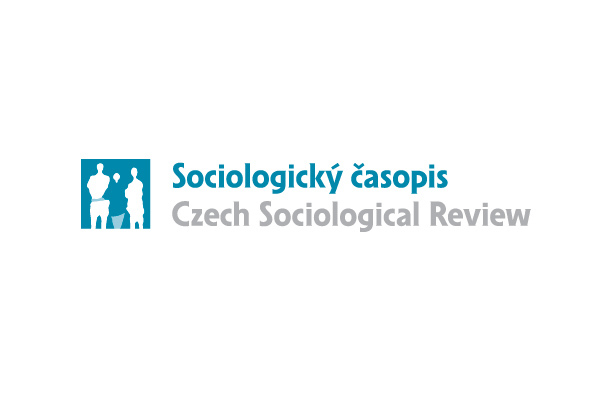 Housing and Its Influence on the Development of Social Inequalities in the Post-Communist Czech Republic | Sociologický ústav AV ČR, v.v.i. Kostelecký, Tomáš. 2000. „Housing and Its Influence on the Development of Social Inequalities in the Post-Communist Czech Republic.“ Sociologický časopis / Czech Sociological Review 8 (2): 177-193. ISSN 1210-3861. This article concerns problems of housing in the Czech Republic and their regional context. The analysis has been realised onthe basis of data excerpted fromnewspapers advertisement and those placed by selected real estate agencies.The main attention is devoted to searching for possible causes of regionaldifferences in market prices of housing.